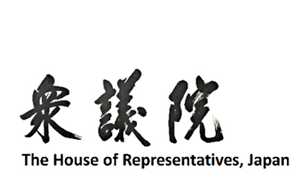 The WPL Summit 2019 immediately precedes the G20 Summit, which Japan is hosting on 28-29 June. This timing gives the WPL Summit an opportunity to have an important impact created by the 350 participating female politicians and in the context of the host country on the wider world. 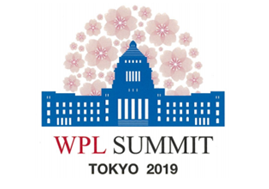 By raising awareness of vital issues and debating them in a forum of powerful women representing citizens in all corners of the globe, the WPL Summit 2019 aims to set the scene for the pivotal discussions that will be had in and around the G20 Summit. This year, discussions will focus on advancing society through Sustainable Development Goals (SDGs). Adopted by all United Nations Member States in 2015, they provide a shared blueprint for peace and prosperity for people and the planet, now and into the future.